White Rock's Elm Street is home to some of the city's oldest houses. 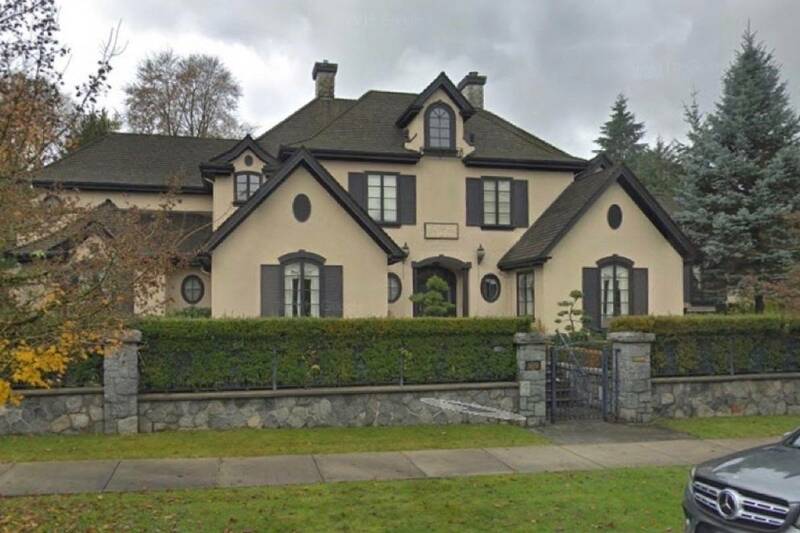 Sep. 21, 2016 10:00 a.m.
White Rock council has decided against buying two century-old properties on Elm Street for heritage conservation, according to a closed-door decision announced Monday. Civic politicians agreed with the findings of staff – that the city simply doesn’t have enough cash to save the 1917-era homes. But Coun. Lynne Sinclair encouraged anyone who is concerned by the decision to read the reasonings behind it for themselves. “For anyone who thinks that we just casually ignored what probably is one of the last areas that could be designated heritage that hasn’t already been preserved, I encourage you to read that report and understand some of the considerations we were faced with,” she said. Council had ordered staff to investigate the purchase of two properties, at 1144 and 1148 Elm St., at a closed-door meeting July 25. But the cost of acquiring the two lots – which came on the market this summer – is approximately $2 million, not including extensive rehabilitation costs that would be required. Buying two additional Elm Street properties of the same vintage would bring the city’s acquisition cost alone to at least $3.5 million, according to staff. In his report, Alberts noted if White Rock bought the homes for the sole purpose of protecting heritage, the city would have few options in making use of the buildings. “It is highly unlikely that a commercial use would provide a substantially different return than residential use of the homes. Add to this the cost of some rehabilitation or full restoration, the financial picture becomes even more questionable,” according to the report. Council decided against formally designating the properties heritage in 1984, “due to the need to compensate the owners for loss of value.” Instead, owners were simply encouraged to retain the structures.